The United States issued its first postage stamps in 1847. Many more followed. 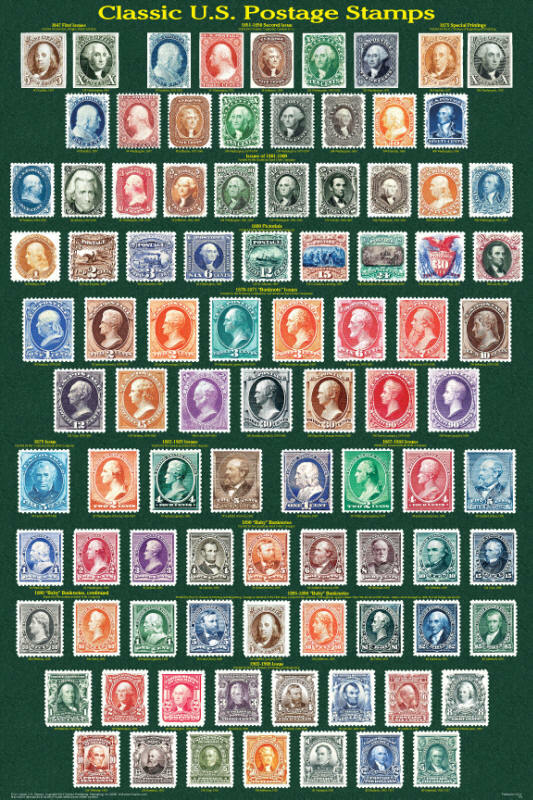 This poster shows all of the major regular-issue stamp designs through the issue of 1902-1903. Collectors recognize many minor variations for one design as being separate issues. For example, the designs shown on rows 5 to 7 were printed by three different private companies. 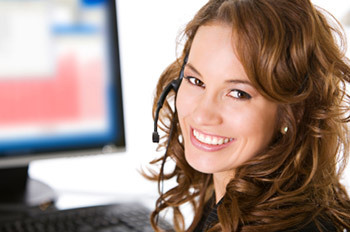 Each is regarded as a different issue and are assigned different catalog numbers.